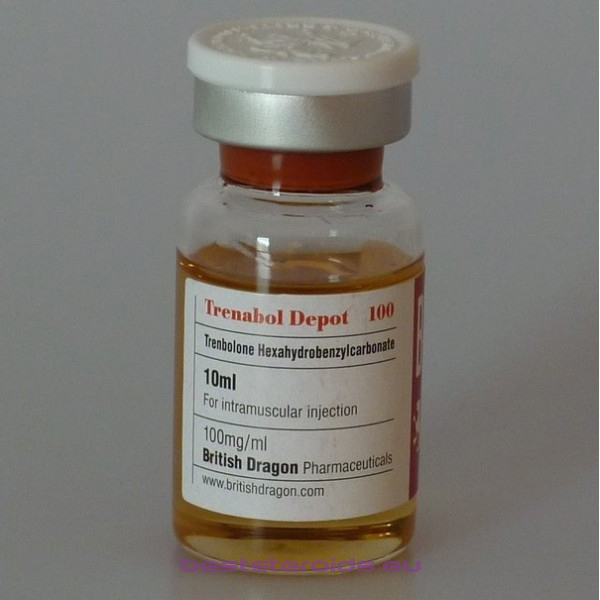 Trenbolone hexahydrobenzyl carbonate is an anabolic steroid, it is dissolved in oil with a 17-beta hydroxyl group attached to the hexahydrobenzyl carbonate ester, which slows down the release of trenbolone from the injection site if compared with the acetate form of this steroid (17b-hydroxyestra-4,9,11- Triene-3-one). Its half-life ranges from five to six days. Trenbolone is a modified form of nandrolone. It has a difference – the introduction of a double bond between carbons 9 and 11, this removes aromatization, nandrolone, for example, is very slowly subjected to aromatization, despite the fact that it releases a certain amount of estrogen, it is not typical for trenbolone. Link 11-12 slightly increases binding to androgen receptors. Trenbolone is non-estrogenic, while it is more anabolic and androgenically active, in comparison with nandrolone. It looks more like drostanolone than nandrolone. The drug is three times more androgenic in comparison with testosterone, it belongs to the most powerful steroids that are released. 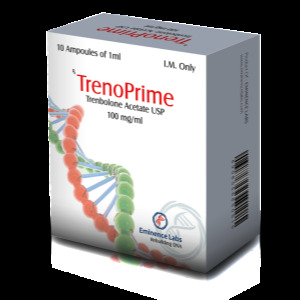 Trenbolone is also more active than testosterone that inhibits the production of endogenous androgen. This explains the fact that the fault of negative retro-inhibition is not only estrogen, since this hormone does not accumulate when taking this steroid. 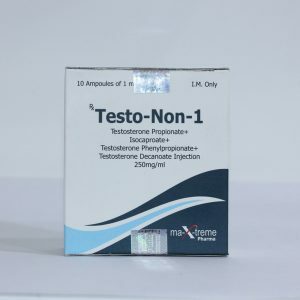 However, there is some activity of the progestin present in this substance, because trenbolone is a derivative of 19 nortestosterone (nandrolone) (a trait inherent in these substances). Nevertheless, it seems that the substance has the property to inhibit the production of androgen due to a strong androgenic effect. 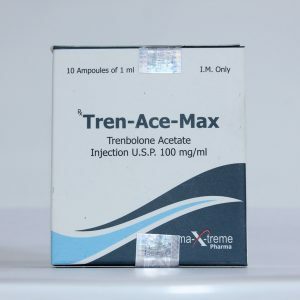 Trenbolone has a strong effect on endogenous testosterone, therefore it is recommended to add stimulating gonadotropic hormone and / or Clomid / Nolvadex (the combination is preferable) at the end of the steroid cycle. 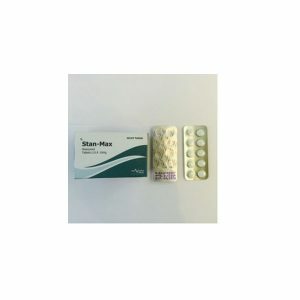 Without their use, it will be difficult to regain the hormonal balance, because the testicles will not be able to respond normally to the production of endogenous gonadotropins due to atrophy.